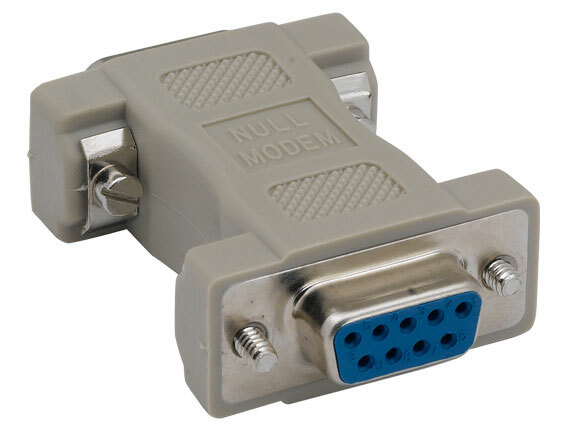 Null modems are used to connect two computers or other devices together to achieve file transfer. Null modems connectors are different from straight through connectors because receive and transmit conductors are crossed. 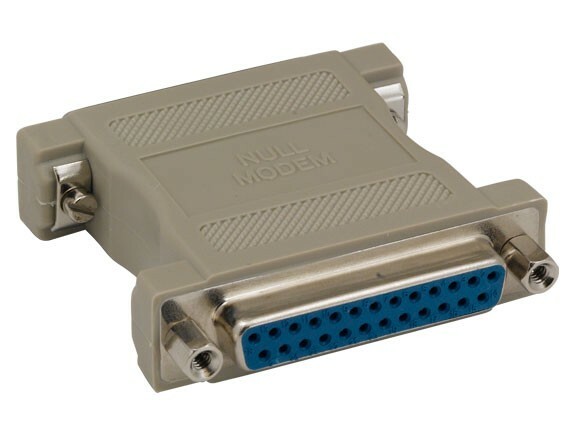 Convert your existing serial cables into null modem cables with this handy adapter. 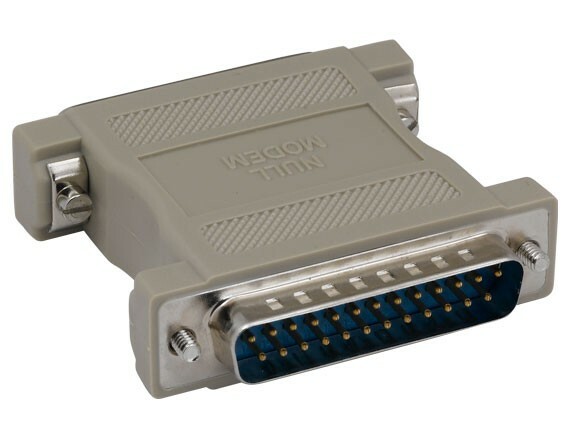 A quick and easy fix for your DTE or DCE incompatibilities, connecting two RS-232 serial ports has never been so easy. 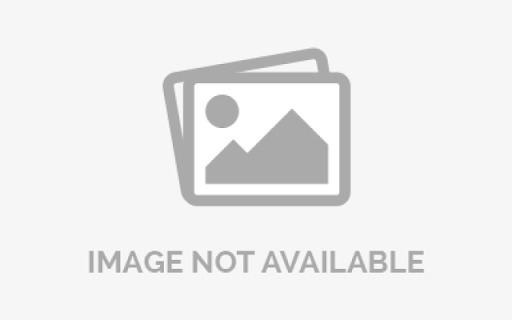 Each cable will effectively cross the data transmission lines. 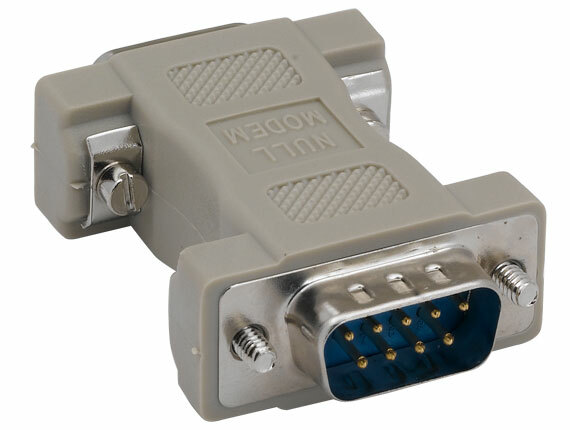 The adapter's molded design provides a solid connection while shielded against outside EMI/RFI interference.